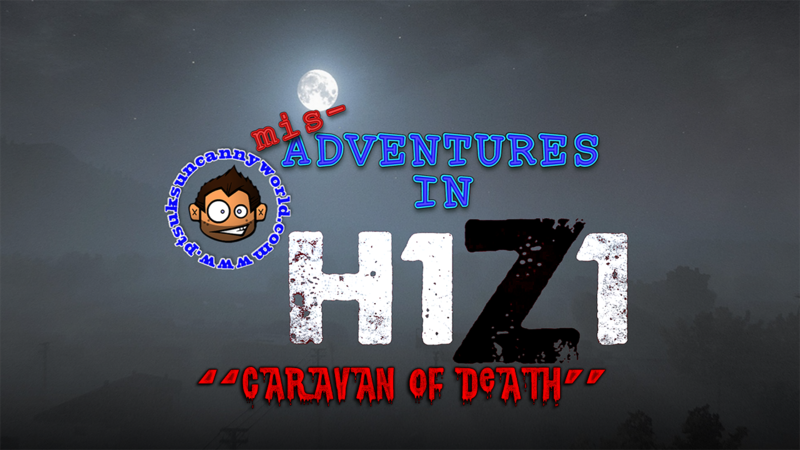 I've been playing H1Z1 oand streaming on Twitch ( < click to follow me there for upcoming livestream of gaming!) and im starting to figure out what I have to do to edit those vids. Here is an early game play vid of myself logging back in from a previous session only to realize that there is someone creaping around the campsite, and its not a Zombie!